Elmer was born on February 1, 1937 in Celestine, Indiana to Joseph and Cecilia (Heichelbech) Schroering. He married Linda Braunecker on May 17, 1962 in St. Mary's Catholic Church in Ireland. He was a member of the Indiana Army National Guard. Elmer retired from Jasper Cabinet Company after 40 years of service. He was a member of St. Joseph's Catholic Church in Jasper, the St. Vincent de Paul Society, the Celestine Community Club, and Jasper Outdoor Recreation. 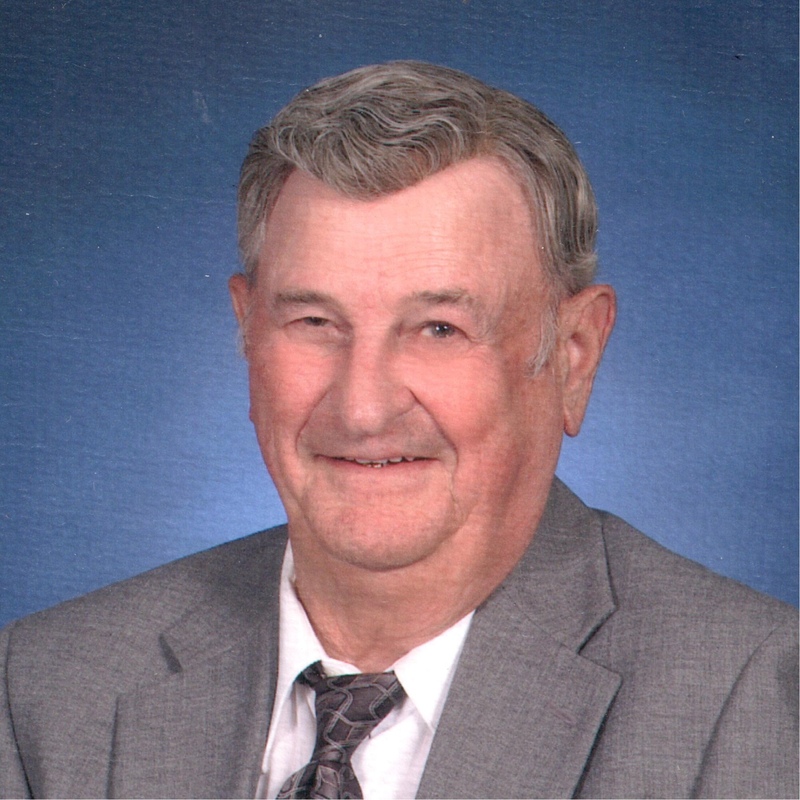 He enjoyed horseback riding, playing cards, especially sheephead, playing horseshoes, and spending time with his family and friends, especially his grandchildren and great grandchildren. Surviving are his wife, Linda Schroering of Jasper, two daughters, Jolene Schnell (Jeff), Jasper, and Kristine Murray, Jasper, four grandchildren, Brandon Schnell, Amber Jones, Kaylee Murray, and Danielle Murray, three great grandchildren, Cheyann Jones, Brayden Schnell and Bradley Schnell. Preceding him in death were four sisters, Helen Werner, Marcella Schroering, Dorothy Hopf, and Joan Merter, four brothers, Gilbert, Albert, and Robert Schroering, and Edwin Schroering who died in infancy. A Mass of Christian Burial for Elmer J. Schroering will be held at 9:30 a.m. on Saturday, January 26, 2019, at St. Joseph's Catholic Church in Jasper, Indiana, with entombment to follow in the Fairview Cemetery Mausoleum in Jasper. A visitation will be held from 2:00-8:00 p.m. on Friday, January 25, 2019, at the Becher-Kluesner Downtown Chapel in Jasper, Indiana. The St. Joseph Parish will pray the rosary at 1:45 p.m.
Memorial contributions may be made to St. Joseph's Catholic Church, St. Vincent de Paul, or to a favorite charity.